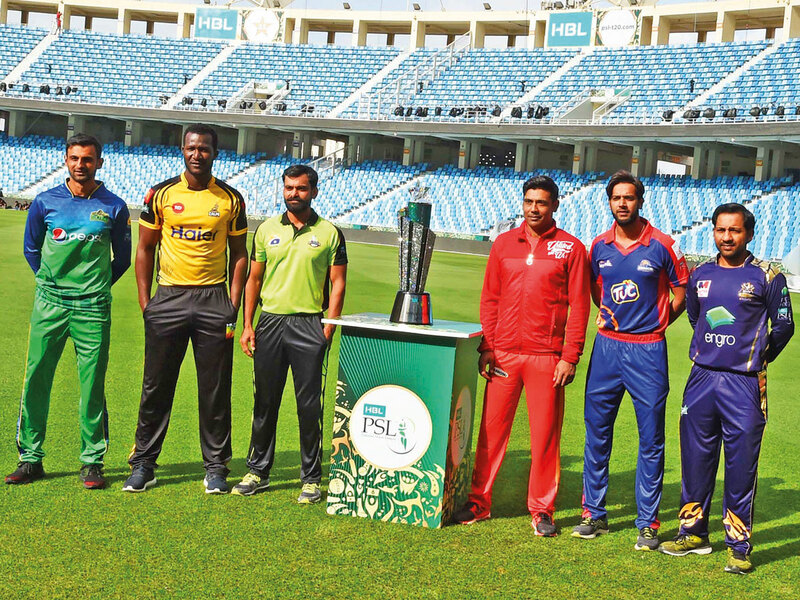 Dubai: The HBL Pakistan Super League 2019 Trophy was unveiled at the Dubai International Stadium on Tuesday before the six team captains in the presence of Ehsan Mani, the Pakistan Cricket Board (PCB) Chairman, sponsors, team owners and coaches. After Mani addressed the huge gathering on the impact the PSL has had on Pakistan cricket over the years, each of the team captains spoke about their chances to win the coveted trophy. Islamabad defeated Peshawar Zalmi by three wickets in the 2018 PSL final held in Karachi. Dubai: Ehsan Mani, the chairman of the Pakistan Cricket Board, has praised the Pakistan Super League (PSL) for its role in getting youth involved in the game.